Video marketing is a solid marketing campaign tactic. If you’re not careful, though, video marketing costs can reach ridiculous levels pretty quickly. Before you start rolling the camera, you need to make sure your video ideas will lead to a successful campaign. Thinking of great video marketing ideas for your video marketing campaign can take time. You have to make sure your idea suits your brand and convinces your target audience to seek business opportunities with you. 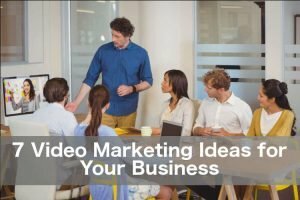 Below are seven unique video marketing ideas that will make any video marketing campaign a success. A powerful way to demonstrate the quality of your products and services is by showcasing user-generated content. Telling a story is an effective marketing strategy that many marketers turn to. However, having your customers tell a story using one of your products speaks to other customers. It gives your marketing strategy a personal touch that so many customers enjoy. For example, let’s say you own a camera store. A great marketing tactic might entail hosting a gallery of photos taken by customers using your cameras. You can film the photographers talking about their experience with your cameras. Meanwhile, viewers can see gallery attendees admiring the photos. YouTube is a powerful tool when it comes to turning a simple video campaign into a force to be reckoned with. YouTube is a globally used platform for online video consumption. Ensuring your videos are seen, though, are another matter. One sure-fire way to get views is to have a YouTube influencer review your products. 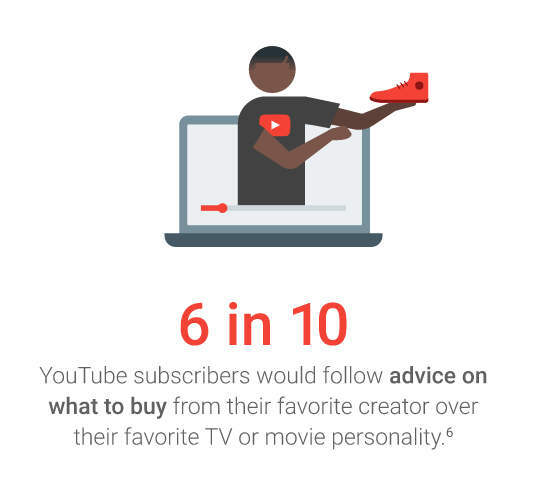 YouTube influencers are popular YouTube personalities who are seen as experts in their niche. In fact, some have become so popular that they make six figures a year from their videos. Having a popular personality who’s seen as an expert review your products is simple enough. First, you must identify the best personality to do the reviews and then contact them. Most don’t require a fee but may ask for a demo or sample to try in order to make the video. Another option for reviews is your own customers. If they’re willing, you can make a video of a handful of them trying and attesting to your products’ quality. Customer reviews talking about your high quality and professionalism goes a long way. It establishes credibility. Many businesses don’t have the resources to host workshops about their products or services. The cost of traveling, booking a hotel, and booking a venue far outweigh the potential sales. 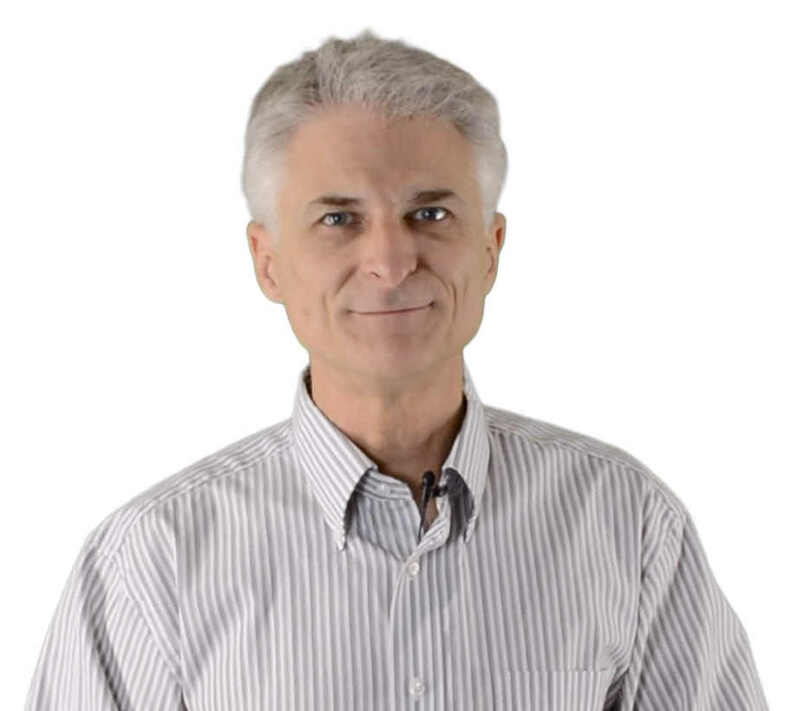 A great alternative is creating video tutorials. 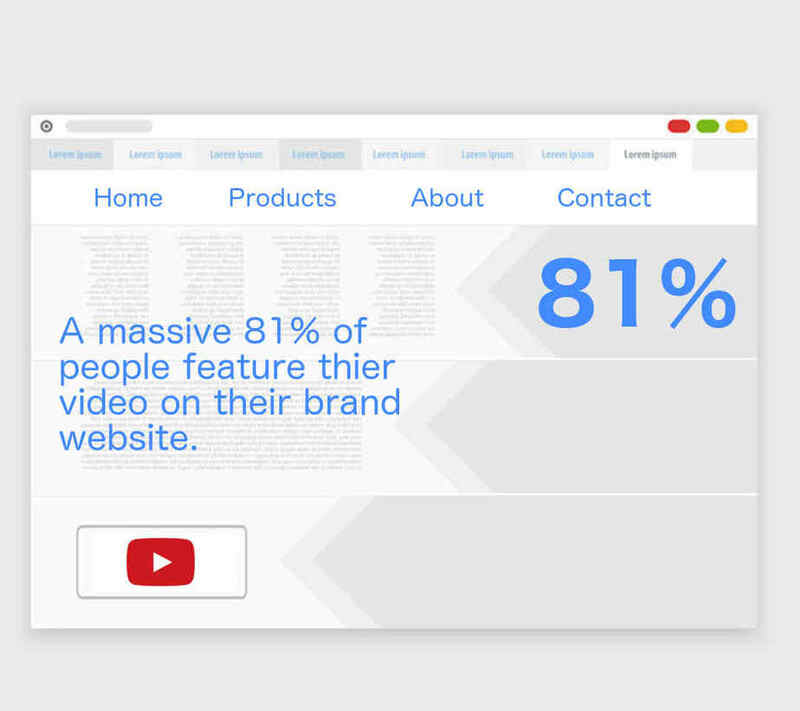 Video tutorials allow businesses to explain how to use their products. And what their services do. They also give viewers a chance to post their experience with your business. As well as ask any questions they may have. Rather than make one long, all-encompassing video . . . start off with a short video that covers the basics. Shorter videos cost less and take less time to produce and post. Your audience will feel more attached to your business if they see you. It is a way of getting to know you. Establishing trust. And making a personal connection with them. This is the “social” part of social media. YouTube is social media. By reviewing the comments on the initial video, you can see exactly where consumer issues lie. What do you need to elaborate on? What do you need to explain better? Creating short videos that answer these questions is powerful. This is giving your market exactly what they want or need. An added benefit of making tutorial videos is they showcase you instructing and educating. They solidify your credibility. With the added positive — establishing you as an expert in your particular field. All customers appreciate a friendly face saying hello. That goes double around the holiday season. Seasonal greetings videos are a great opportunity to remind customers that you’re still here. They also give the impression that you’re personable and pleasant to do business with. You have to be careful with seasonal greetings videos, though. Don’t use them as an opportunity to make a sale. Doing so could make customers view you in a cynical light. Simply strengthen your relationship. Social videos can be a fun, effective ways of marketing your business. They’re also the hardest to make work in terms of lead and sales generation. For example, let’s say you shoot a video showing a typical day at the office. You greet your smiling employees and any customers who come in. Later, you surprise those same employees and customers with free donuts and coffee. Videos like these make a nice watch but not necessarily an effective one. They don’t encourage viewers to take any sort of action. An effective social video will have a catchy title and move your viewers to do something. Be sure that “something” is relevant and provides a value to your audience. Common influenced actions include downloading a helpful tip-filed PDF. 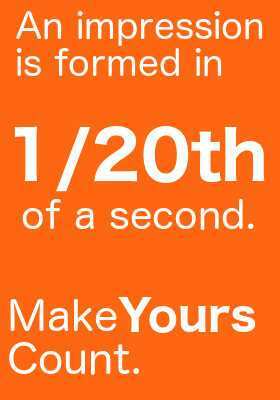 Or adding your business’s link to their browser. Or just liking, commenting or sharing your video. Debates can be another great (but tricky) video to include in your campaign. Everyone enjoys a lively debate, but it’s important to keep things fair and civil. Customers will be immediately turned off by bickering or slanted views. On the flip side, debate videos are a great way to spark online engagement. Watching debate videos gets everyone in the mood to give their opinion and why they support that opinion. Many times, viewers will leave comments talking about which side they support. They are also likely to follow and/or bookmark you video if the debate is relevant and meaningful. Updates on what’s happening in your company are an opportunity to speak directly to your customers. Popular company announcements include new partnerships and investments. Taking the time to update customers shows your enthusiasm for the business. It’s also an opportunity to prepare customers for new services and products that might be coming. This can also be done using a “pre-launch audience building” strategy. Which takes this simple concept to another level. It is a topic of its own. So if you need that level depth . . . we should have a consultation call. – There is a lot to that subject. 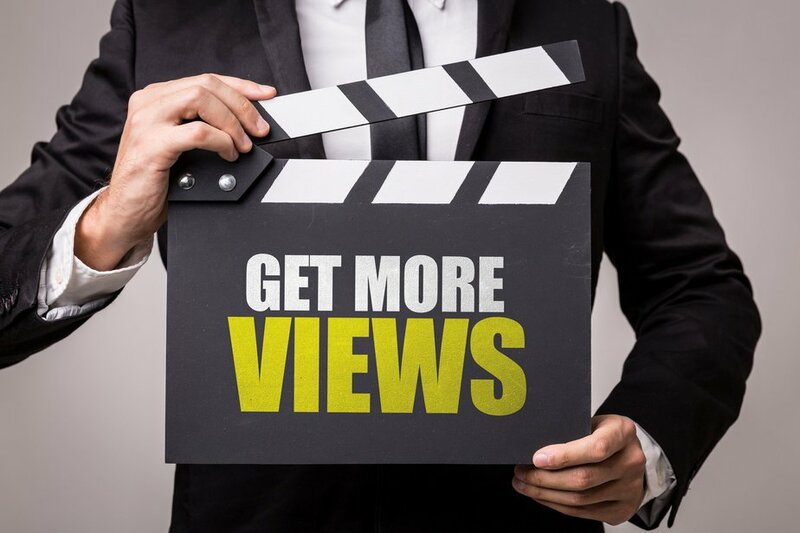 Need More Video Marketing Ideas? 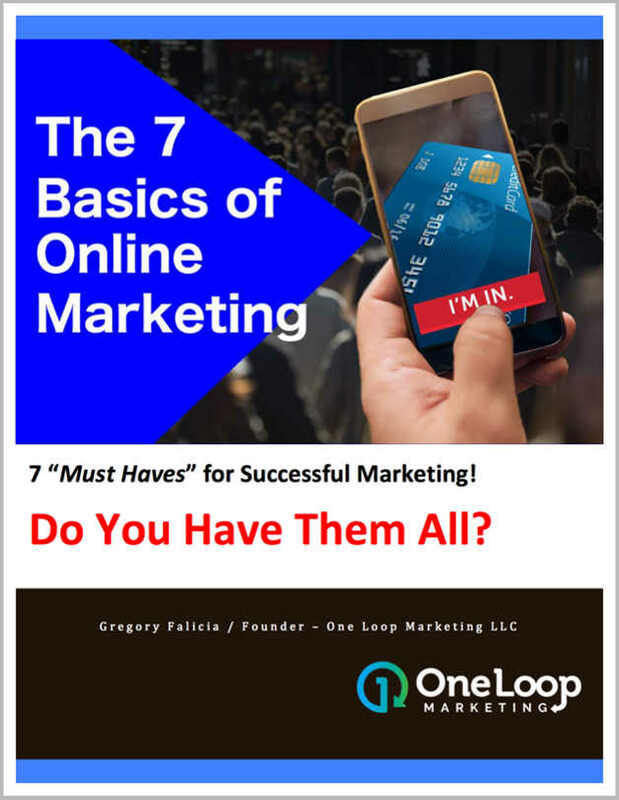 At One Loop Marketing, we understand how far you can reach — and how many customers — video marketing can get you. If you want to see how video marketing can fit into your business, click the “Start-Here” button below. We will learn about you and your needs and uncover the best strategy for you. We’d love to help you make the most of your video marketing campaign!